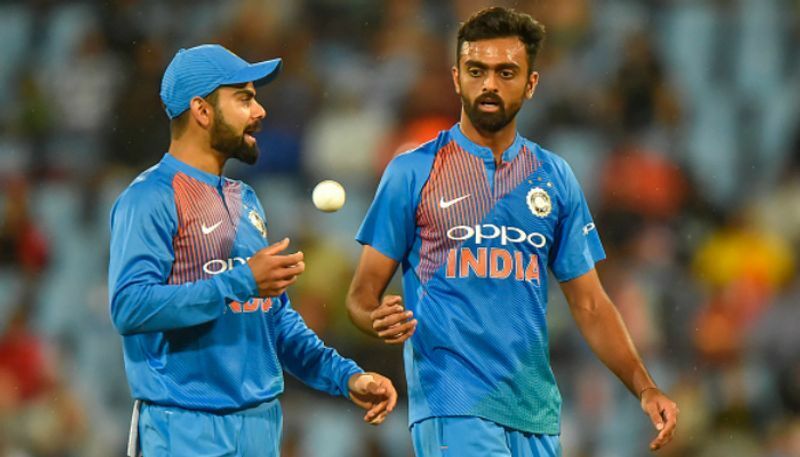 Bengaluru: There is something special about Jaydev Unadkat when it comes to the Indian Premier League (IPL). Last year, the left-arm paceman dominated the player auctions with stunning bids of Rs 11.5 crore in January and Rs 8.4 crore in December from the Rajasthan Royals (RR). RR released Unadkat and re-signed him for this year’s IPL. However, these two big price tags are not making Unadkat, who has played one Test, seven ODIs and 10 T20Is for India, worried. He is not bothered by what people say about his IPL price and just wants to enjoy his game. The 27-year-old Saurashtra captain, who was in Bengaluru recently for the Ranji Trophy semi-final against Karnataka, spoke to MyNation after leading his team into the final. Unadkat reflected on his Test debut, IPL riches, making India comeback, the domestic season and more. 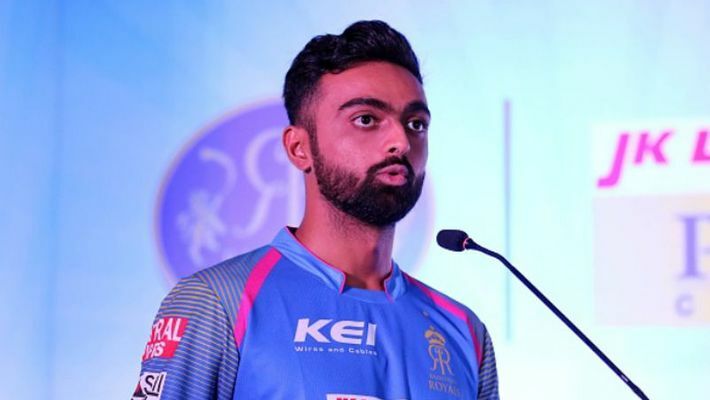 MyNation: In the IPL 2019 auction, you were again bought by Rajasthan Royals for a high price of Rs 8.4 crore. Does that put pressure on you? 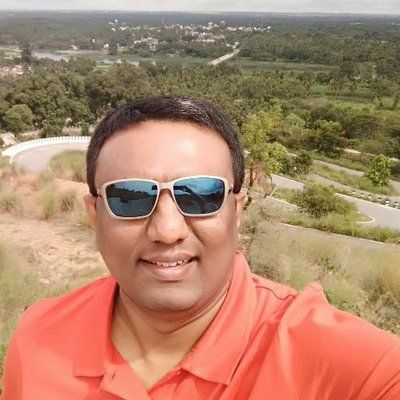 Jaydev Unadkat: Not really. Last year was a first (Rs 11.5 crore) for me. There was a lot of talk (about my price). It did not really affect me as much as people thought. Maybe at some point of time the expectations from my side would have gone a notch higher because of that (price). That is what I feel. That can make a difference. This time around I am in a zone where I am really enjoying my game. I am in love with my game at the moment. I am not really bothered by what people say. I think that is a great space to be in. MyNation: Were you surprised by the amount of money you fetched in the last two IPL auctions? Unadkat: I don't think it came as a surprise. The auction dynamics are such that you can't really predict what you can go for. To me, all I knew was that I was in very good form before the last IPL. I was bowling really well in this domestic season. I was in good rhythm. People are there to see all those things. The guys in the auction room study those things a lot, analyse the players and they have specific needs about their teams. I think I would have been doing some things right for them to have had belief in me. MyNation: How is the Rajasthan Royals franchise? Unadkat: It is a great set-up. Right from the first season they have got some really good, young players who have been doing well for them. And they are backing those players. They try to instill belief in their players. That is how the set-up is. From my experience last year, it is a great dressing room to be a part of. And now, I am looking forward for one more fruitful season with them. MyNation: Who are your role models in left-arm pace bowling? Unadkat: I have seen Wasim Akram bowl some devastating spells. I love to see them time and again. I love to see Mitchell Starc bowl as well. He is one among the current crop of bowlers (left-armers) who has all the ingredients, being fast and really devastating. I love to see those guys and learn from them. MyNation: It has been eight years since you played your only Test for India. Do you think you can make a comeback in the five-day format, which is the ultimate for any cricketer? Unadkat: Absolutely. I won't give up till I am playing cricket. To play for the nation and that too in Test cricket is one of the things that excited me when I was younger. To play all the formats of the game for the nation would be an ultimate thing for me. I am working harder and harder to improve every season. This season has been really good for me. I am pretty confident that if I keep doing the right things, improve myself and raise the level, I would be in contention (for a Test spot). MyNation: Your Test debut at the age of 19 in South Africa in 2010 did not go well. What went wrong? Were you nervous? Unadkat: I won't say I was nervous at all because I had played a lot of cricket in that one year. I had played Under-19 World Cup, IPL, India A. I did so well. Then I made my Test debut in December. I was not down on confidence at all. Maybe I lacked the match awareness that was needed in that particular situation or on that particular wicket or maybe my body was not as strong as I wanted it to be. It happens at times with fast bowlers. You want to do certain things but you are not able to do them in a match. That could have happened as well. But it has been so long that I don't think about what went wrong (back then). It shouldn't really matter to me now. I am enjoying my cricket at the moment and that is what matters to me. MyNation: Do you feel you are getting closer to an India comeback, maybe in the next six months or so, having done well in the domestic season with Saurashtra, and helping them reach the Ranji Trophy final? Unadkat: You should focus on things that are in your control. That is what I have realised in the past couple of years. I have been doing well in the Ranji Trophy season throughout my career. I enjoy being on the field every single day, trying to improve and getting to move the ball around. The focus is entirely on those things. In that process, I don't really have to worry about when or how much time will I take to make a comeback. Because those things really don't help you to become better as a player. Things are bound to happen if I keep doing well. And that is my focus going further into the season.